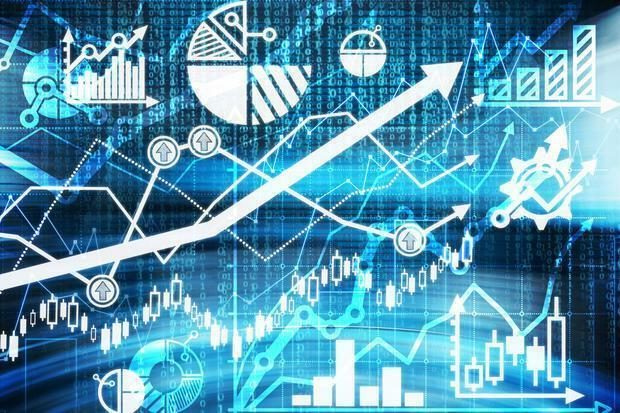 Analytics powered by artificial intelligence (AI) and machine learning will be the dominating trend in data technology in 2019, according to Gartner’s top 10 data and analytics technology trends. The analyst firm claimed the trend will lead the next wave of disruption in the data and analytics market with augmented data management following behind. Revealed during Gartner’s Data & Analytics Summit in Sydney on 18 February, the research claimed manual data management will be reduced by 45 per cent by 2022 as systems become self-configuring. Meanwhile, continuous intelligence, in which real-time analytics are integrated within an enterprise operation, was ranked the third biggest trend. According to Gartner, more than half of new business systems build by 2022 will use continuous intelligence. The fourth biggest trend will be ‘explainable AI’, in which business leaders attempt to make their models more interpretable and explainable in an effort to build stakeholder trust. However, claimed Gartner, most advanced AI models are ‘complex black boxes’ that are not able to explain why they reached a specific recommendation or a decision. Other major trends will also include graph data stores — which tracks interrelationships across data silos — and data fabric, a sharing system. The latter, warned Gartner, will initially be a ‘static infrastructure’, meaning businesses will be forced to redesign in the future. Also likely to feature in businesses’ priorities will be the use of natural language processing (NLP) or voice, or automatically generate search queries. Gartner also predicted that by 2022, 75 per cent of new end-user solutions using AI and machine learning techniques will be built with commercial solutions rather than open source platforms. Meanwhile, blockchain and distributed ledger technologies, plus persistent-memory technologies will also play a major role in the year’s analytics landscape. “The size, complexity, distributed nature of data, speed of action and the continuous intelligence required by digital business means that rigid and centralised architectures and tools break down,” Gartner vice president and analyst Donald Feinberg said.